The type of technology employed for bulk marine sediment mining, Trailing Suction Hopper-Dredge (TSHD) has not been tested anywhere else in the world. It is the equivalent of strip mining the ocean floor with an additional toxic plume. Bulk marine sediment mining would have severe and irreversible impacts on marine ecosystems. There are no feasible ways to mitigate these impacts and no standards or protocols that can be put in place to reduce its destructive effect. South Africa is a signatory to Benguela Current Convention which requires us to work together in managing shared marine resources. It would be irrational for South Africa to allow the very mining activity on which Namibia has placed a moratorium when our activities will devastatingly impact shared fish stocks. The socio-economic impacts of seabed mining have not been assessed. Our fishing industry provides significant socio-economic benefits including jobs, livelihoods and food security benefits and small scale fishers and communities directly depend on healthy marine ecosystems for livelihood and survival. The scale and location of the prospecting rights granted are irrational and inappropriate. The prospecting areas are vast, together totalling more than 150 000 km2. These areas coincide with several existing fishery footprints, critically endangered ecosystems and habitats earmarked for protection in offshore marine protected areas. Some of the benthic habitat types don’t exist anywhere else. South Africa does not have a shortage of phosphates for agriculture. 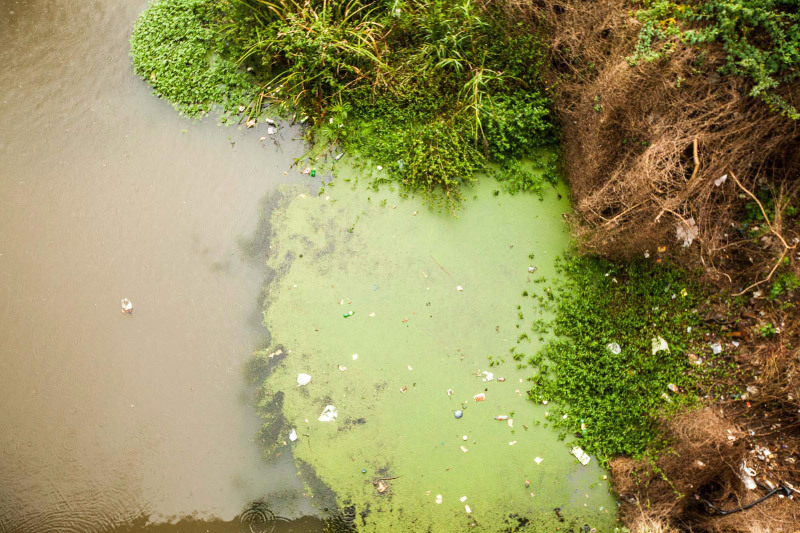 Excessive phosphate causes a multitude of negative environmental impacts when it leaches into streams and rivers. There are viable alternatives for ensuring continued phosphate supplies including recycling phosphates through composting and phosphate recovery from sewage treatment facilities. South Africa does not have the legal and governance framework to appropriately and responsibly regulate and manage seabed mining. Bulk marine sediment mining has commenced in no other country’s exclusive economic zone due to environmental and socio-economic risks. Countries that have received applications have refused consent, placed a moratorium on such operations or established a permanent ban. These include New Zealand, Mexico, Australia and our immediate neighbour, Namibia. Our marine environment is remarkably beautiful, complex, rich and abundant. The health of our country – our people and our environment and therefore our economy – depends on the health of our ocean. We have a duty of care towards our ocean, both for its intrinsic value and for our own well-being.